Green architecture is the real estate industry’s contribution to help preserve the Earth’s resources. From forest cities to eco-friendly homes, it is not only a passing trend but a definite future in property development. Once again, visionary developer Greenfield Development Corporation has unveiled several groundbreaking projects that demonstrate that luxury can thrive with genuine care for nature. 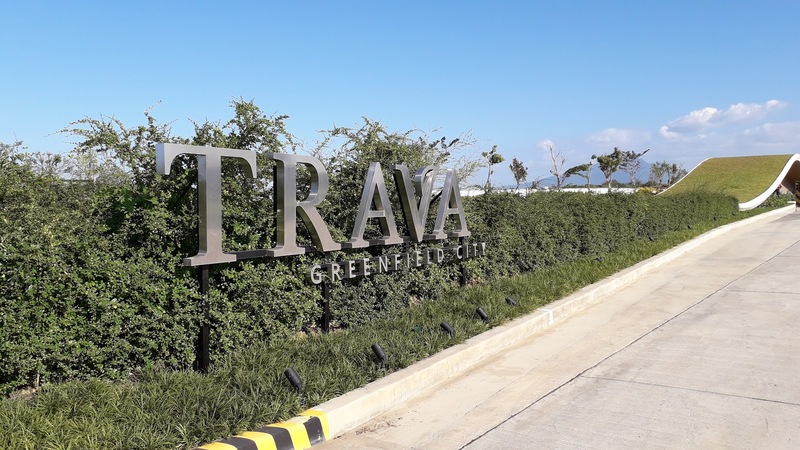 One of these is Trava in Greenfield City, a 400-hectare eco-friendly township located in Sta. Rosa City, Laguna – the new growth center South of Metro Manila. Through its new upscale brand Greenfield Deluxe, this ultra-luxe community is touted as the benchmark for future residential developments in the nature-rich locale as it points the way to where the property sector’s future is headed – towards sustainable practices that will reduce impact to the environment to secure the future of later generations. “Green architecture movement is here to stay. 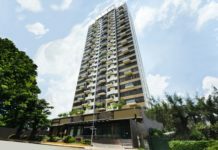 It’s taking root in our country and Greenfield is one of the property development companies that is in the forefront of this evolution,” said General Manager and Executive Vice President Atty. Duane A.X. Santos. This high-end project, which has been designed to blend perfectly with the natural topography of the location, efficiently marries lavish suburban living with sustainable designs. Some of its prominent features include gateless homes and underground utilities, which further enhance the curb appeal and create more streamlined roads. Furthermore, underground utilities minimize transmission loss, are more protected from extreme weather conditions, and promote wellness by emitting lower amounts of magnetic fields. Trava concept homes are designed with sustainable materials like low-emissivity glass which minimizes the amount of ultraviolet and infrared light coming in. Roofs are also solar panel-ready, and engineered wood and low VOC paint (odourless paint) are used for the houses. The project’s tree-lined roads provide natural shade during hot weather as well as reflect the manicured landscape and verdant parks – all of which are hallmark features of the Greenfield brand. 45 percent of the entire property is devoted to open spaces and greeneries so residents are virtually surrounded by nature wherever part of this private village they happen to be. As with other Greenfield developments, this eco-friendly community also showcases a selection of top-drawer amenities, including a solar-powered grand clubhouse. Trava sits on Greenfield City’s 400-hectare of self-sustaining network of residential, commercial, industrial and recreational communities. Nestled in the laidback yet progressive city of Sta. Rosa, Laguna, it is perfect for raising families or simply enjoying a comfortable and convenient yet sustainable lifestyle. Greenfield City is accessible to and from Manila and CALABARZON provinces via the Sta. Rosa Interchange and Eton-Greenfield Exit. Another route, the Cavite-Laguna Expressway (CALAX), is currently under construction and it is expected to add ease of access to this destination. CALAX is a controlled-access highway envisioned to enable efficient transportation to the Cavite and Laguna eco-zones, reduce traffic congestion, and improve the competitiveness of CALABARZON provinces.